Still available! Score a free 20 oz. Coca-Cola product! My Coke Rewards members can score a free 20 oz. 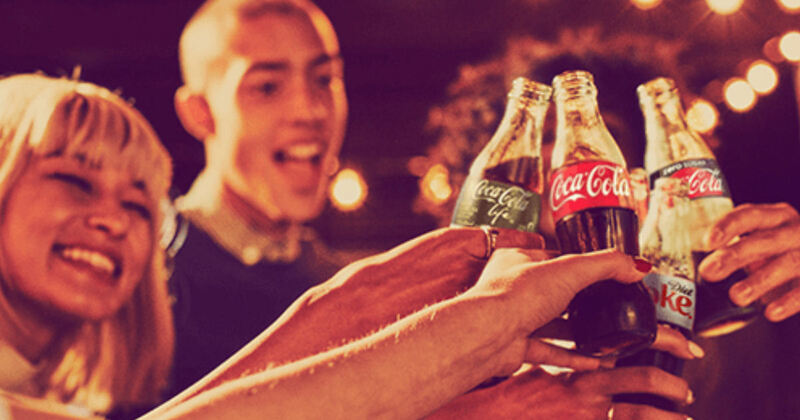 Coke product when they enter 3 My Coke Rewards codes! Scroll down to find the “Enjoy a free 20 oz beverage with vending pass” section.Valid at participating locations. Ends 4/30/19 or while supplies lasts.